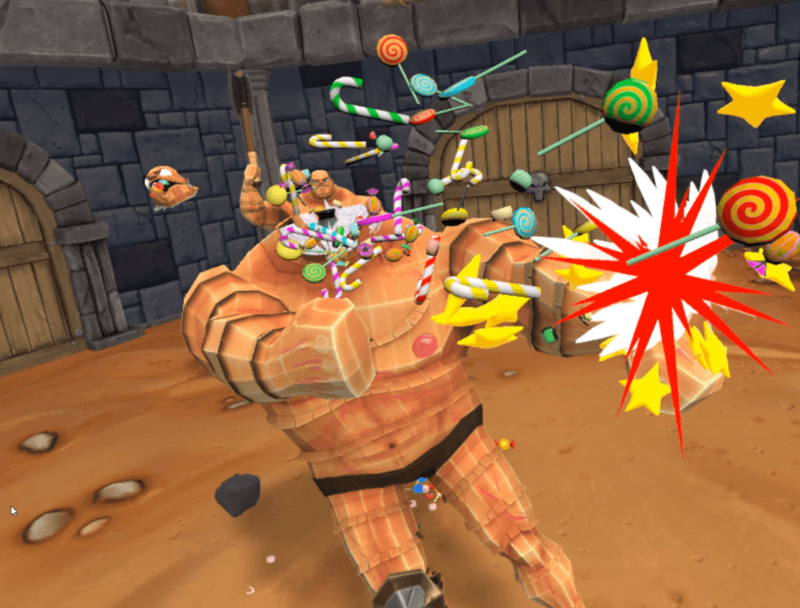 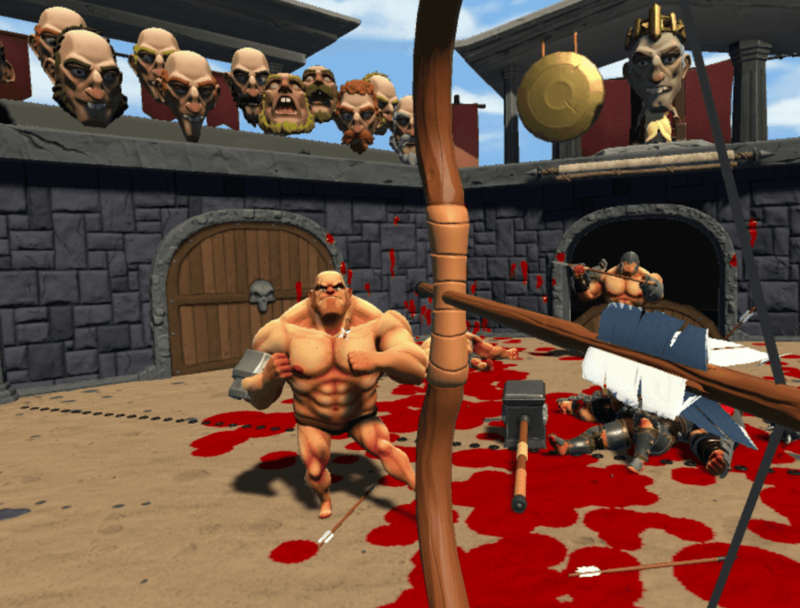 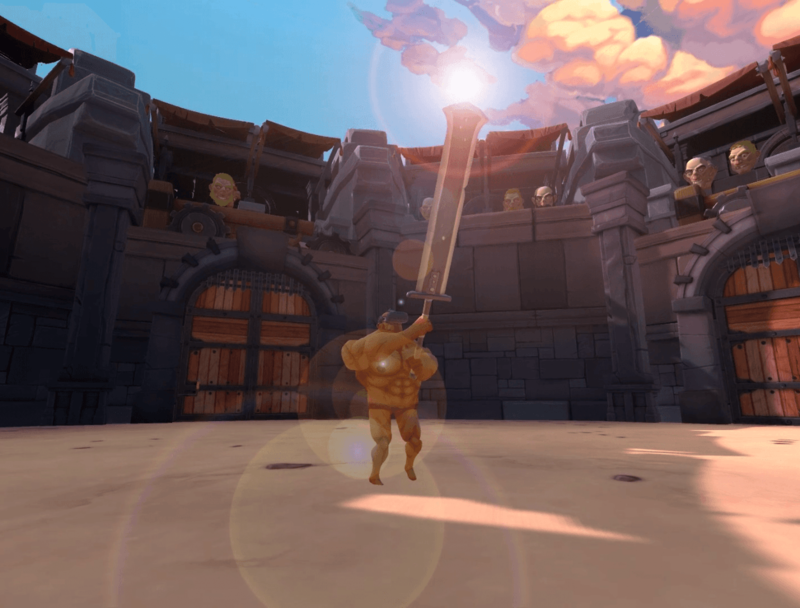 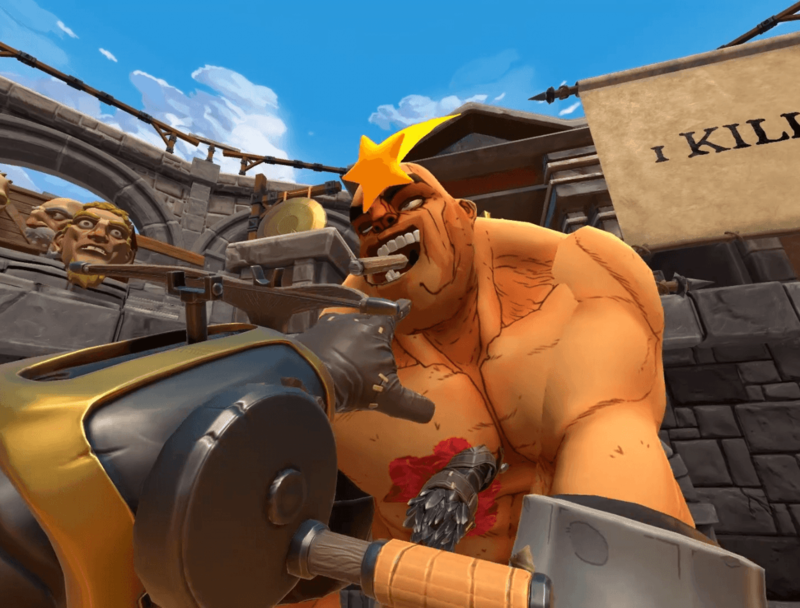 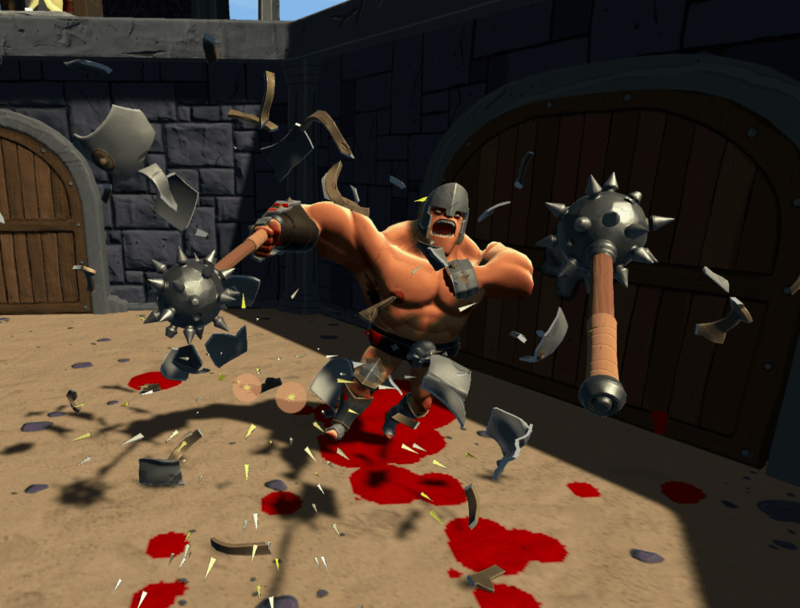 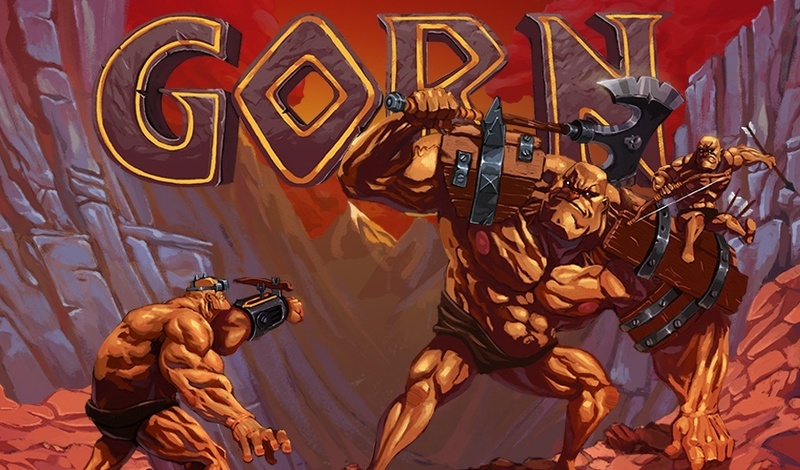 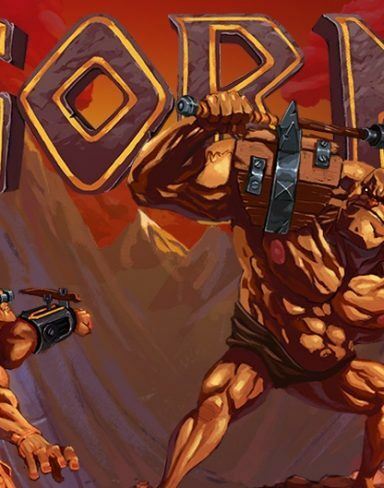 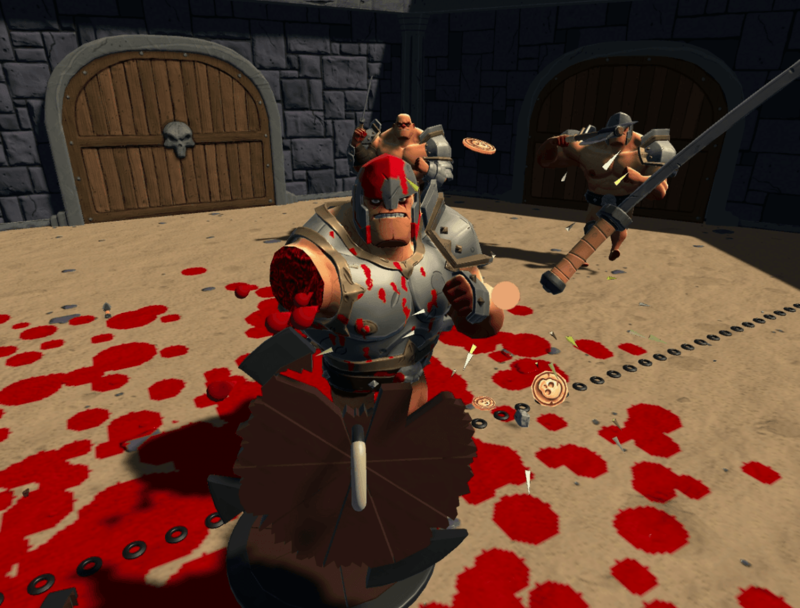 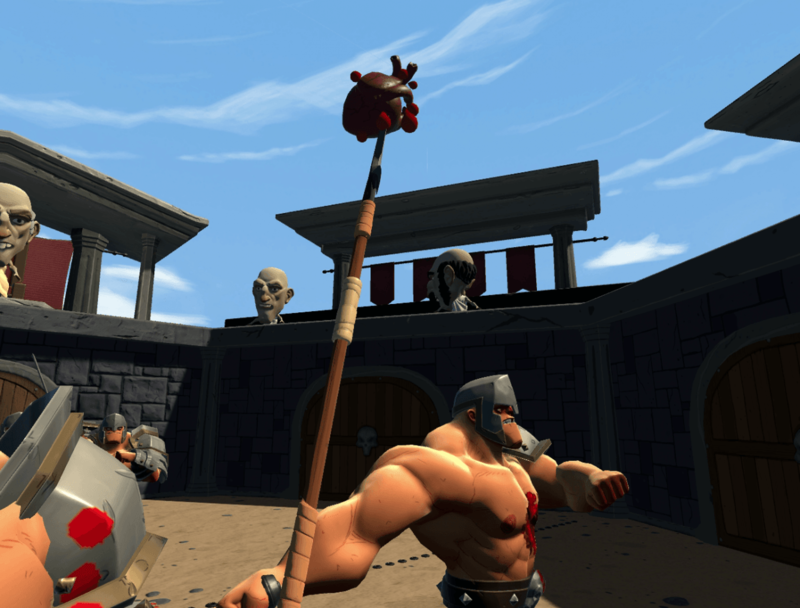 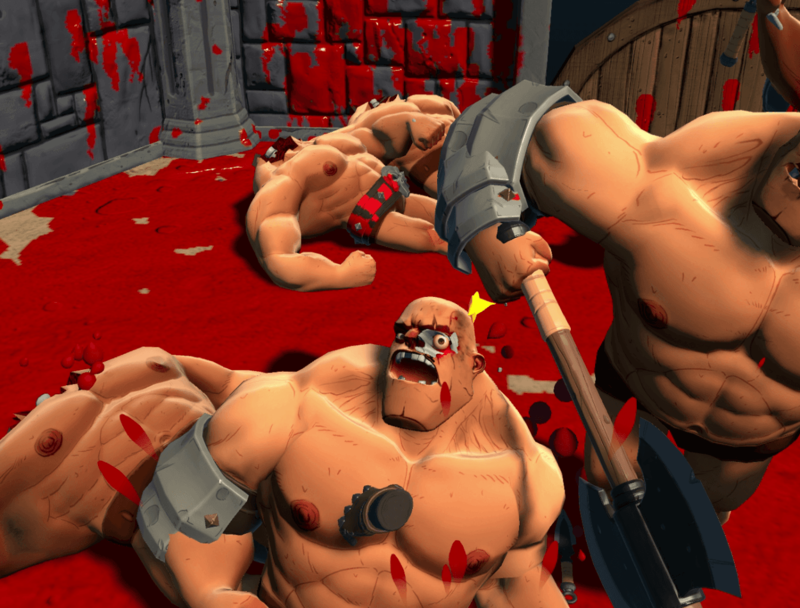 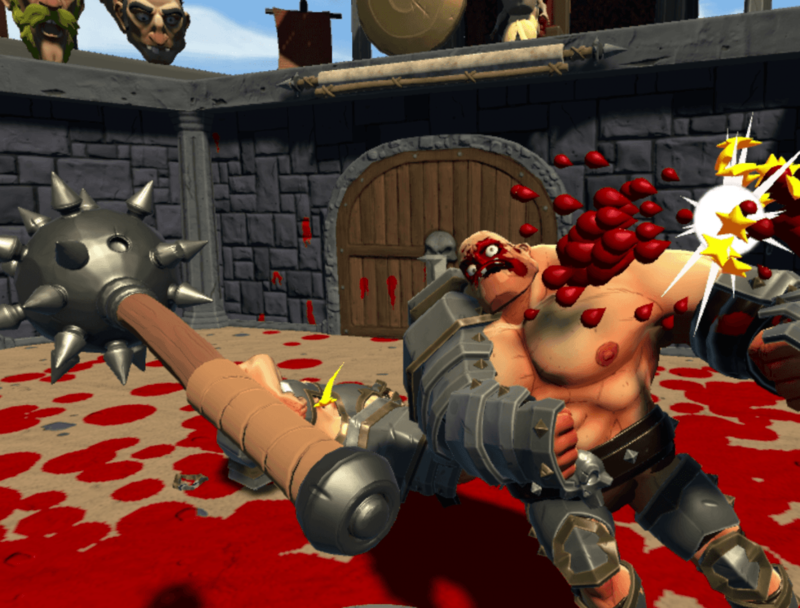 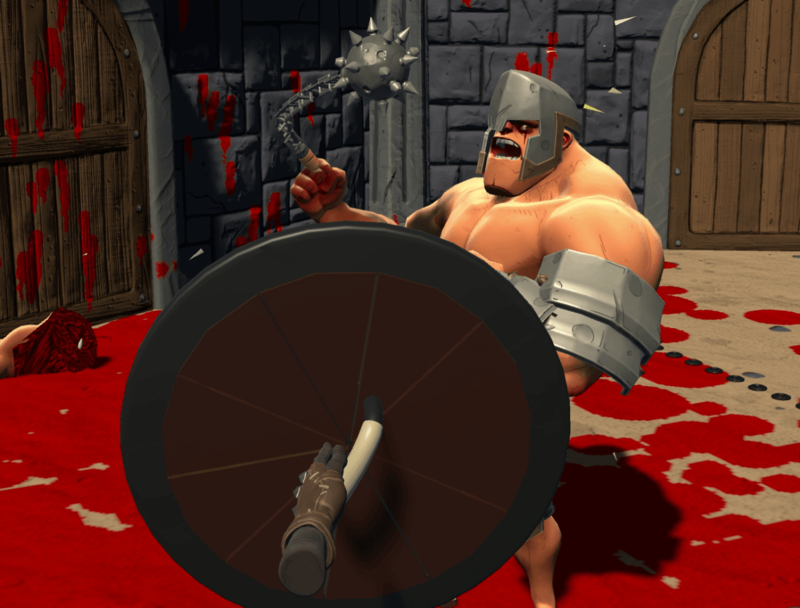 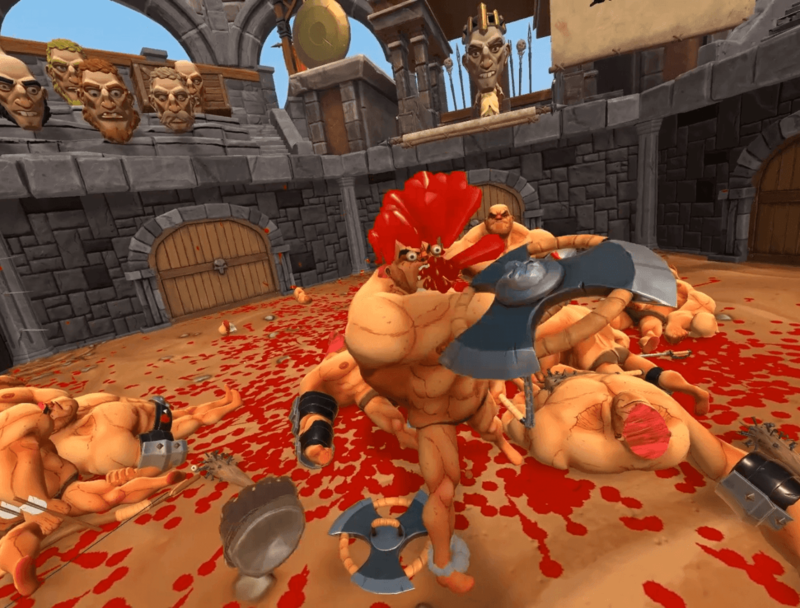 GORN is an epic, violent, and bloody VR gladiator game created by Free Lives. 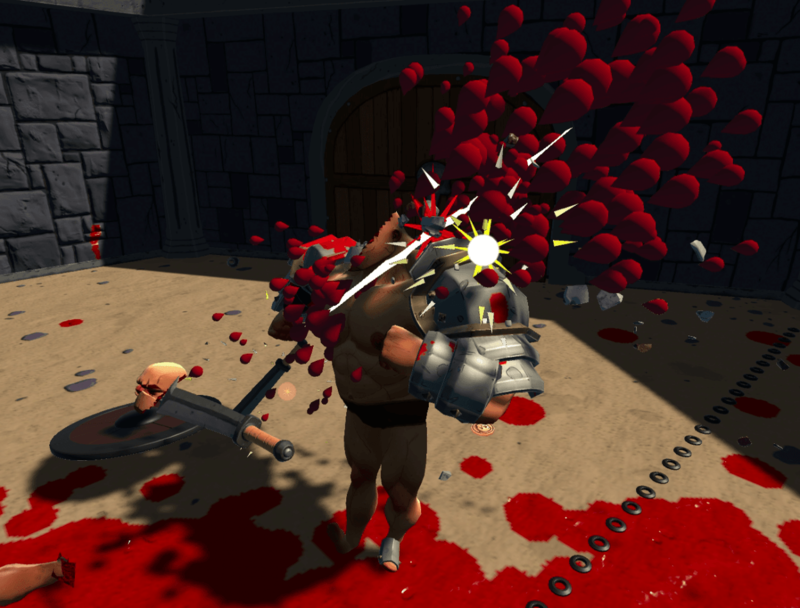 The game features a hilarious and unique physics engine to maximize violence and fun. 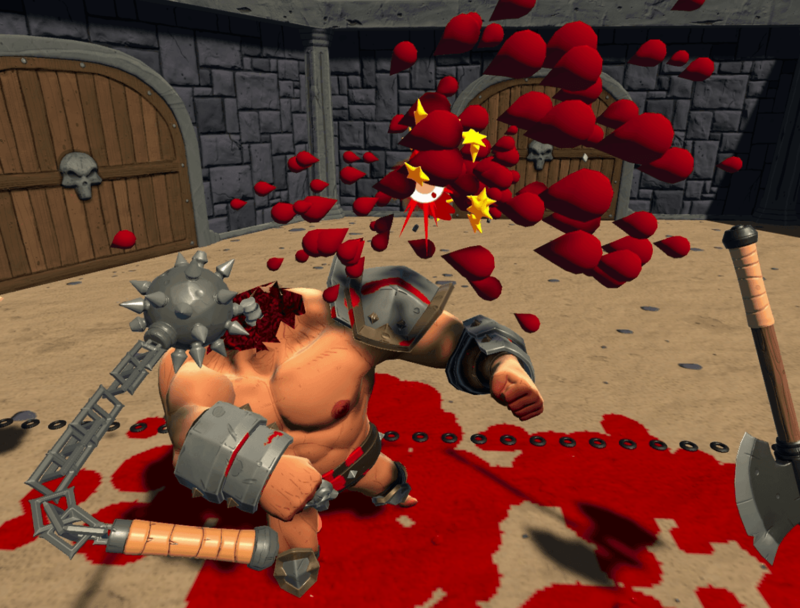 A wide variety of weapons are available to destroy your enemies in the most malevolent way possible. 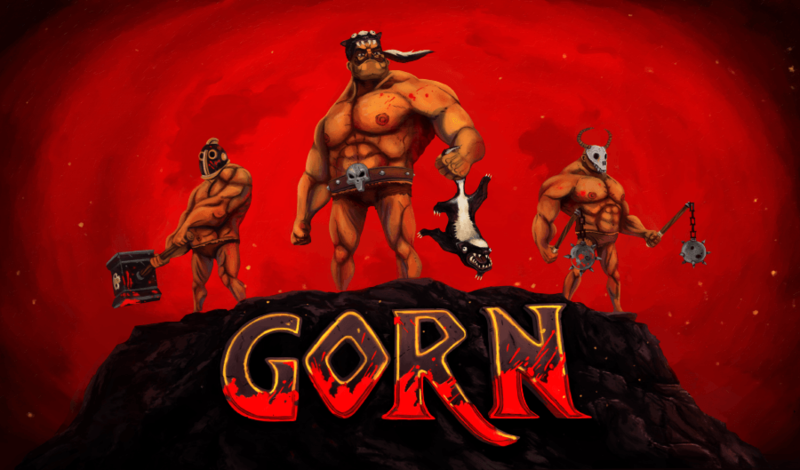 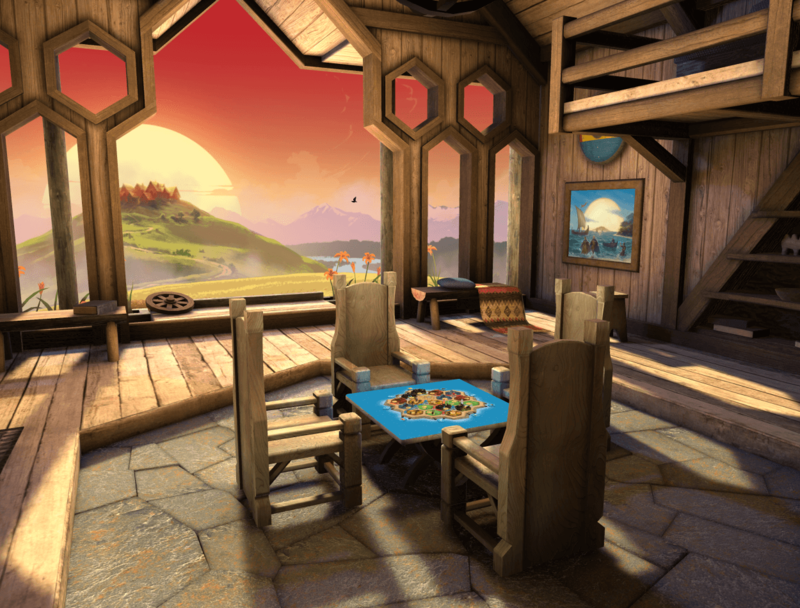 GORN is one of the most fun and addicting games out there today.